Our chefs at Panda Express are wokking up delicious, one-of-a-kind entrees such as our signature Orange Chicken and zesty Beijing Beef! Deliver exceptional Asian dining experiences by building an organization where people are inspired to better their lives. It all started in 1973 when Andrew Cherng and his father, Ming-Tsai, opened the fine dining restaurant Panda Inn in Pasadena, California. 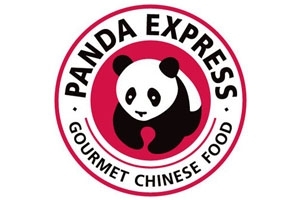 Andrew had a vision of offering delicious signature Chinese entrees to a wider audience and in 1983 opened the first Panda Express in Glendale, California. Today, Panda Express has grown to over 1,300 restaurants nationwide and continues to be family owned by Andrew and Peggy Cherng.